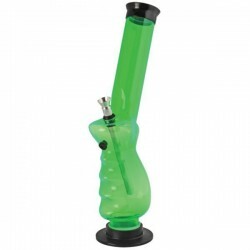 DescriptionThis is for everyone who has out-grown grinding. 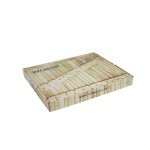 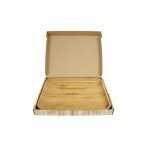 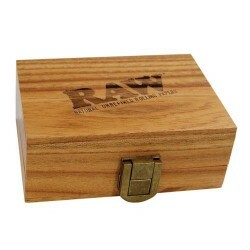 This combo of a wooden board and a high ..
DescriptionThe new Raw Wood Box is the best way to keep your Raw products together, With its magneti.. 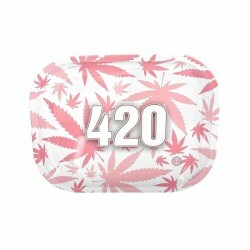 Awesome pink rolling tray with cannabis leafs and the original 420 logo in the middle.This rolling t..
Everybody knows Monopoly!This awesome design makes everybody smileNo more mess when you are rolling .. 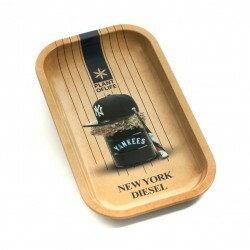 Awesome rolling tray in New York style!Handy rolling tray so you won't have to clean the mess after .. 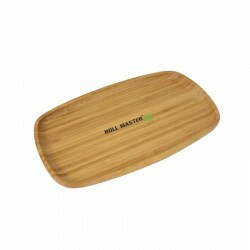 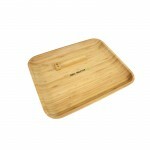 Original roll master tray made from Bamboo. 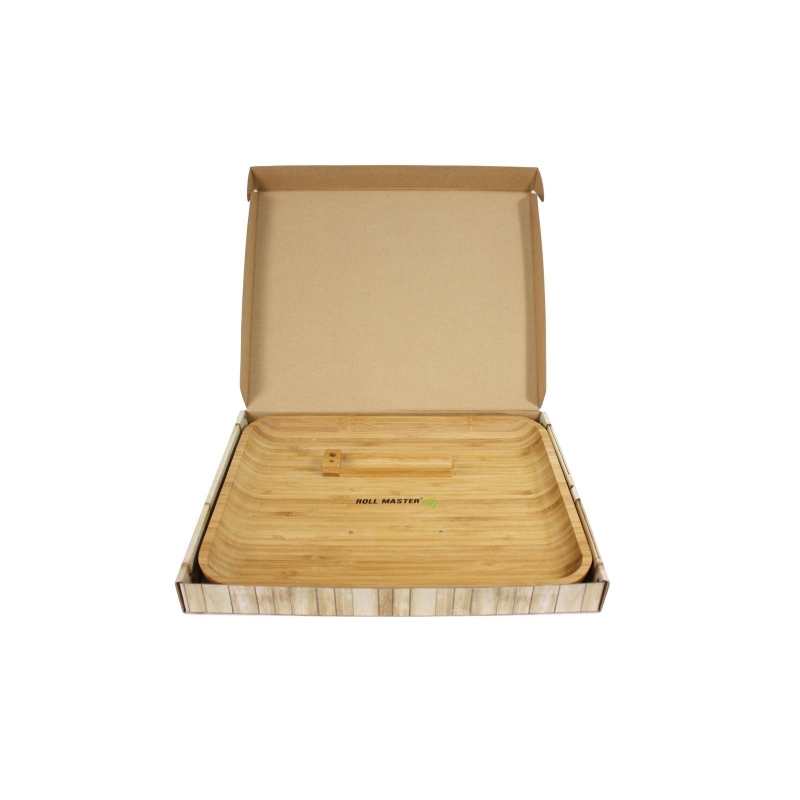 The rolling tray is great for your rolling techniques without any mess! 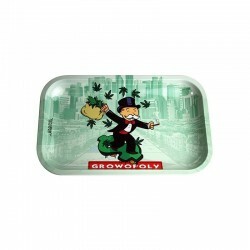 Rounded edges and a paper holder that is connected to the rolling tray with two magnets. 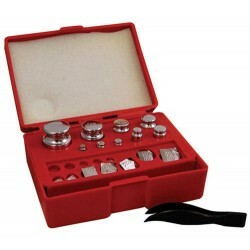 DescriptionCalibration is critical in my line of work, and these weights are extremely accurate. 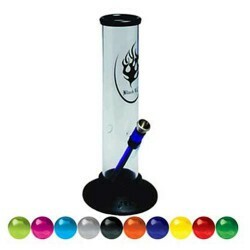 I’v..
DescriptionAwesome bong at an unbeatable price. 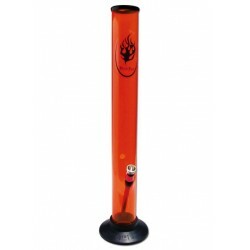 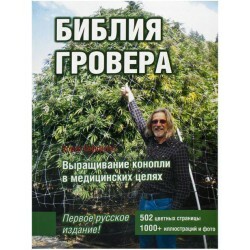 If you want to have a bong you are not scared of bre.. 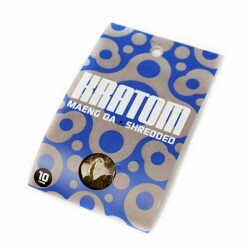 Follow the latest hype of e-smoking, this time with delicious cannabis flavors !Harmony has dev..
DescriptionTastes like a refreshing pina colada… on the beach… with a woman rubbing sunscreen on you..
DescriptionMaeng Da Kratom is a variant of that high quality hand selected on strength. 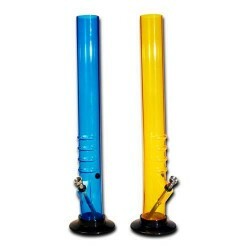 It has a pow..